In September 2017 The Sands at Nomad began a new project on a 5 acre parcel of land at a location called 'Umoja' three kilometers inland from the beach. Since the start this land has been fenced, a farm accommodation house is almost ready, water and electricity has been set up completely 'off-the-grid' and a small farm started. The point of the farm was firstly to begin growing some fresh, organic produce for The Sands at Nomad's restaurant and hotel, secondly it is hoped that the farm will become an educational experience for anyone who would like to see or learn about some alternative tricks and techniques that can be used to farm in some difficult conditions. The farm has been set up and is run following the guiding principles of permaculture farming. 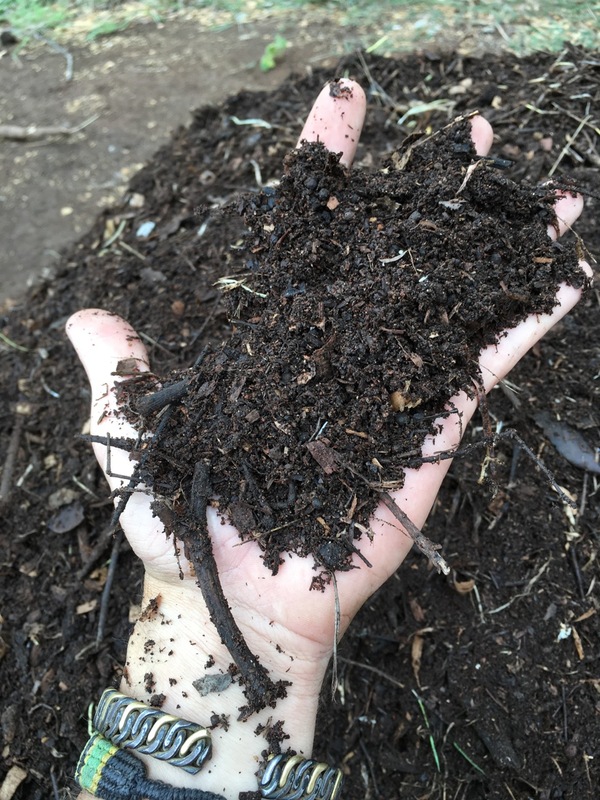 Permaculture farming is 'the development of agricultural ecosystems intended to be sustainable and self-sufficient'. 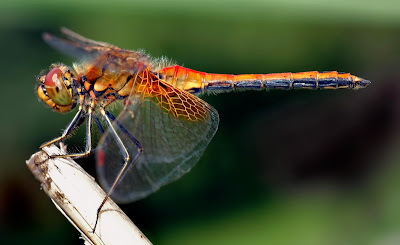 In simple terms it is farming using (not killing) the natural environment and natural systems so that the farm can continue to generate crops over time. Once the process got going there ended up being a clearly required link between The Sands at Nomad hotel and restaurant, the farm and the sustainability and recycling center which had already been set up next to The Sands Marine Center. 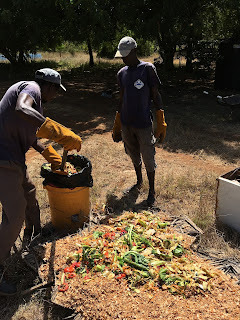 As one can imagine the hotel and restaurant generates a large volume of 'waste' daily, most of this 'waste' ends up being collected by the Kwale county government, transferred to the dump and 'wasted'. The problem with this other than a system unable to cope with Diani's waste produced is that most of this IS NOT WASTE! Since the farm started thousands and thousands of glass wine bottles and the likes have been collected from the hotel and restaurant to create raised beds which are 'mulched' and 'composted', old tyres, fridges and mini-bars have been used as raised planters, broken Jacuzzis have been used to create a 'wormary' to produce vermi tea, a natural fertilizer for the farm. 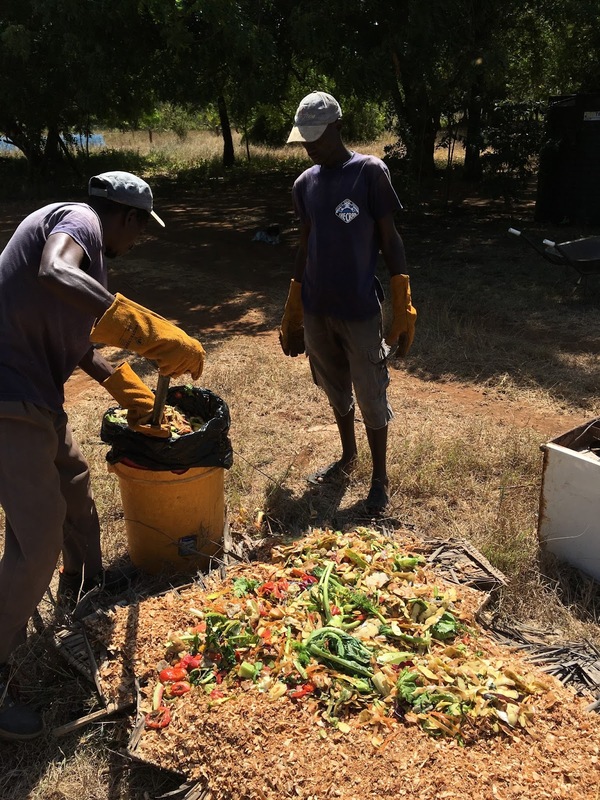 Organic waste from the hotel restaurant is used to feed the worms, make compost and soon to be feeding chickens and ducks. Plastic bottles from other hotels (Nomad does not use plastic water bottles) have been used making low cost fencing. Now, six months later, the farm has produced close to three kilograms of Cherry Tomatoes, some soft lettuces, Guava's, Mangoes, Custard Apples and Tangarines from pre-existing trees. As the long rains loom over us in East Africa we have gone into planting over-drive in our beds after having been building soil for months. Mint, Basils, Tyme, Corriander, Carrots, Lettuces, Avocados, Bananas, Moringa, Pigeon Peas, Butternut, Passion fruits, Oranges, Lime, Maize, Tomatoes and an assortment of Chilli varieties. 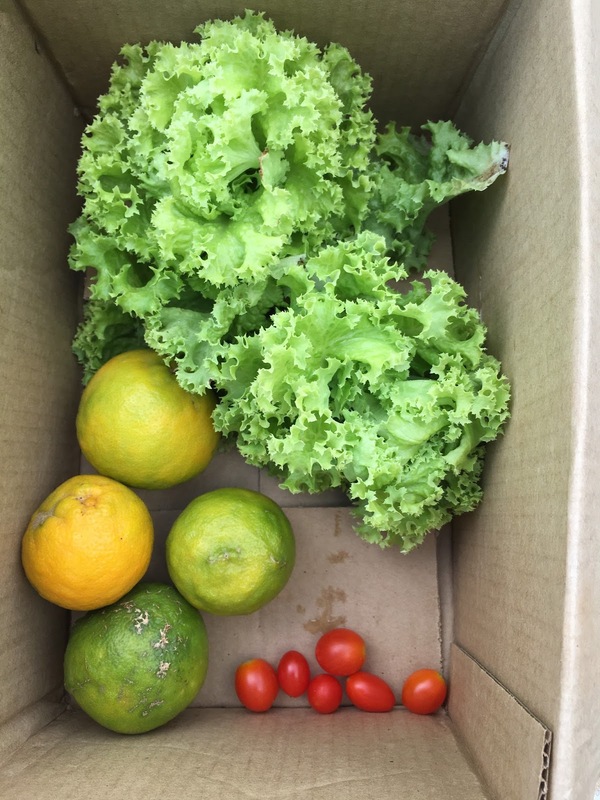 We hope that in the near future much of the fresh produce in The Sands Restaurant and maybe even at the Nomad Little Farmer's Market once a month will come from the Nomad farm.